Our class teacher is Mrs Harris. Congratulations to our class councillors! 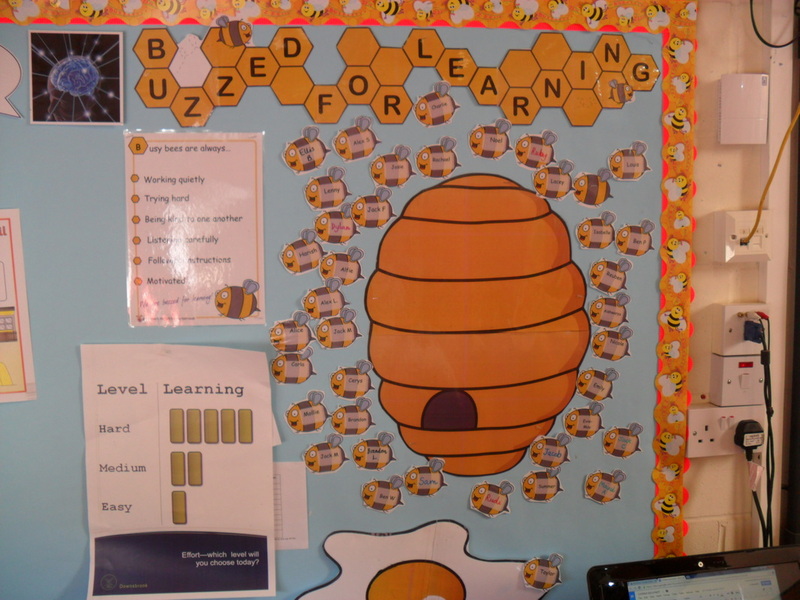 We are buzzed for learning in MH - can you get your honeybee on to the hive? We are very lucky to also have Mrs Cook (LSA), Mrs Miller (HLTA) and Mrs Johnson (LSA) working in our class in the mornings, and Mrs Bowen in the afternoons. We have indoor PE on a Monday afternoon, and outdoor PE on Thursdays. Please make sure that you have your PE in school for those days. This term our theme is Pirartes!! 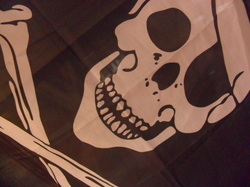 Look on the Spring Term page for updates and photos so far..... and Shiver ME Timbers! We set weekly homework which alternates between maths, writing and learning logs. Homework is given out on Tuesdays. Please return your book to school on Monday morning for marking, and remember to make a note of your reading at home too.